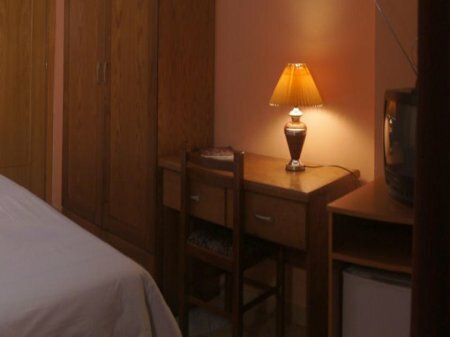 We are glad to introduce you a brand new hotel but with a fifteen year old experience in the field of hotel activity, Bristol Hotel, 500 m from the center of Tirana. 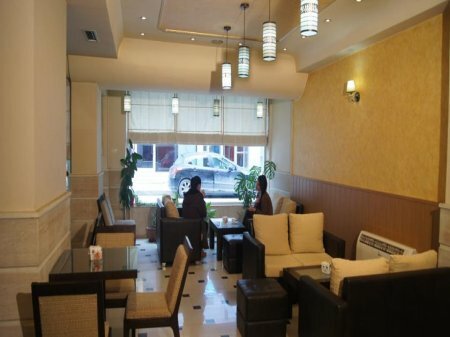 Located in one of the most beautiful areas of the capital, surrounded by shops, clubs, restaurants, fitness centers, beauty saloon, any kind of activities you need to fulfill your desires. 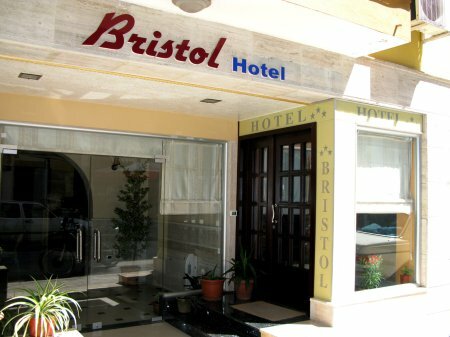 Bristol Hotel has a capacity of 20 rooms, 12 of them are single and 8 of them are double, with the ability to accommodate up to 30 guests. 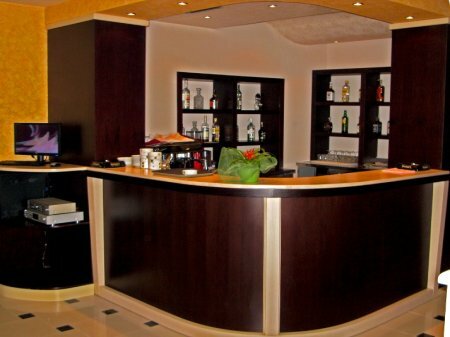 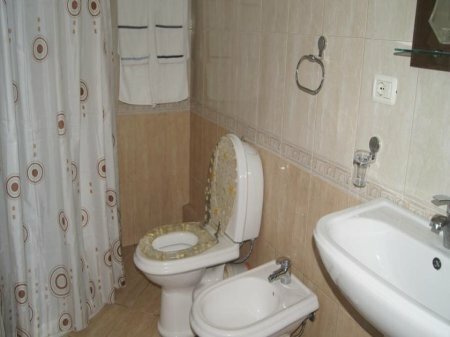 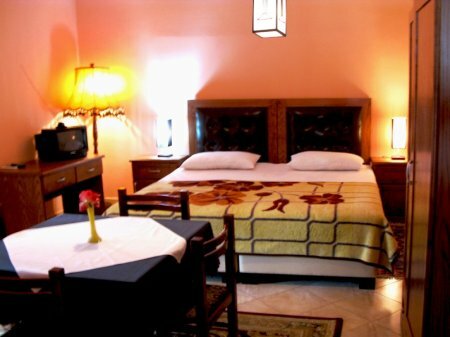 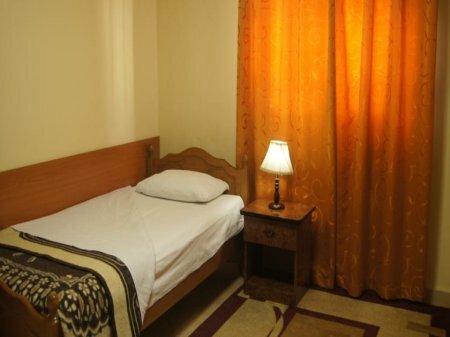 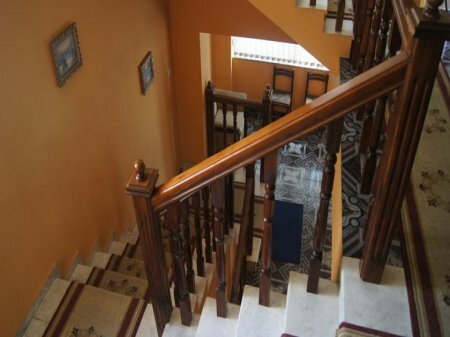 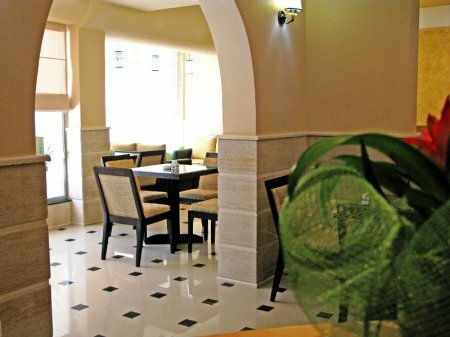 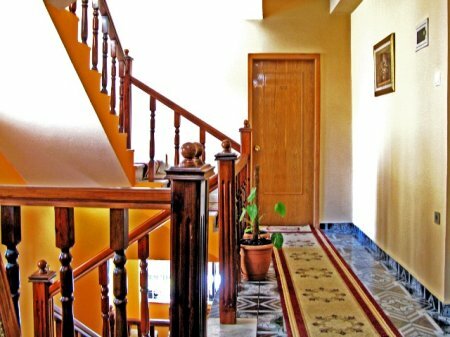 The rooms are very comfortable, with TV, air condition, internet for 24 hours and other services (bar & parking). 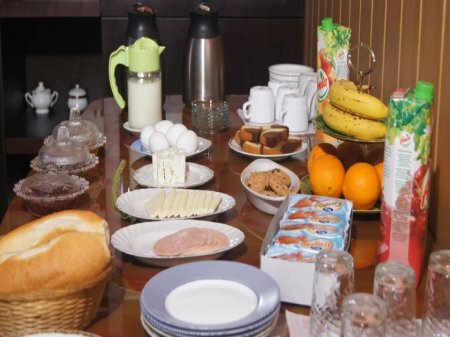 Breakfast included, in American style (buffet). 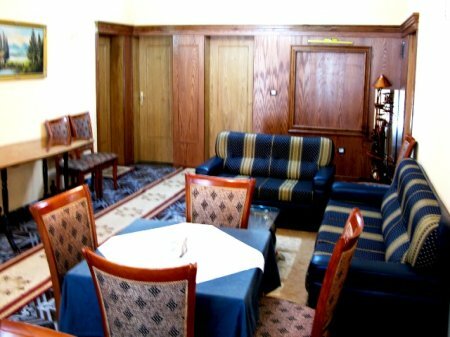 The generosity and the hospitality of Albanians makes the hotel more comfortable not only for our people but even for foreigners.